Now take a second and think about what you could use all that extra space for. If a home office is the first thing that comes to mind, we couldn’t agree more; a home office is a great investment. 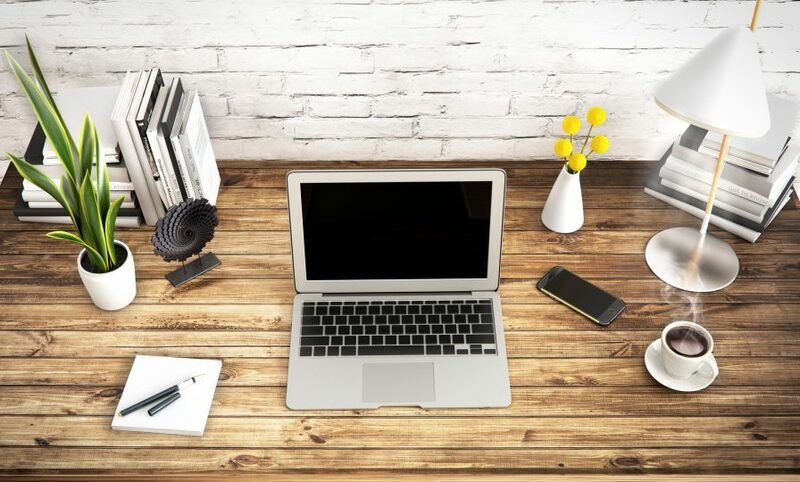 There are multiple benefits associated with having your own home office, as well as converting your garage space to your home office. Having your own home office provides you with a quiet and private place to work – no longer must you hunch over your computer on the couch, or squeeze your desk into the corner of a busy kitchen. Using your garage for a home office is ideal as well. This is especially true if you have no unused space within your house, as the only alternatives may be: a) not having a home office, b) sharing a home office with an already-used space, or c) paying for expensive renovations/home add-ons. Oh, and did we mention that if you create a home office (in your garage), you can deduct the space when you file your taxes if you’re self-employed? Before you convert your garage to a home office, make sure your garage is equipped to handle the project. Clean everything well, and apply a fresh coat of paint. If the floors need a re-do, meet with a professional. Another major consideration is your garage door. Not only is an outdated garage door a hazard, but it may also pose a security threat as well. What’s more, a garage door that’s poorly insulated will make for an uncomfortable working space in the heat of the summer and the cold of the winter. Upgrading your garage door to one of higher quality materials to improve insulation and longevity is recommended. At Affordable Garage Door, Inc., our Lake County garage door professionals want to turn your garage door dreams into a reality. To request a free quote today, call us at your earliest convenience at 219-696-4279.